Using communication and problem solving skills, Kirsten Kell helps couples increase their intimacy both emotionally and physically. 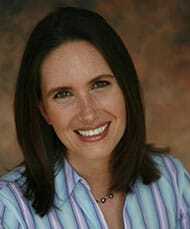 She has worked with many couples after infidelity to rebuild trust and safety in their marriage. She also has worked with couples with ADHD in the couple and around parenting challenges related to ADHD and other problems. 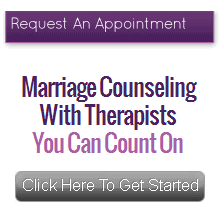 Kirsten is a Marriage and Family Therapist whose work focuses on couples, pre-marital counseling, intimacy and other family issues. She earned her masters degree in Clinical Psychology from Pepperdine University and her bachelor’s degree in Psychology from Yale University. Now she has settled on the peninsula with her husband and 2 young boys. She sees clients in her San Mateo office conveniently located at the intersections of highways 101 and 92. She offers appointments on evenings, weekdays, and Sundays. Contact Kristen at The Couples Institute.